CEO PROFILE | wonderium Inc.
Born in 1963 Tokyo. Studied filming at Tokyo Collage of Photography. 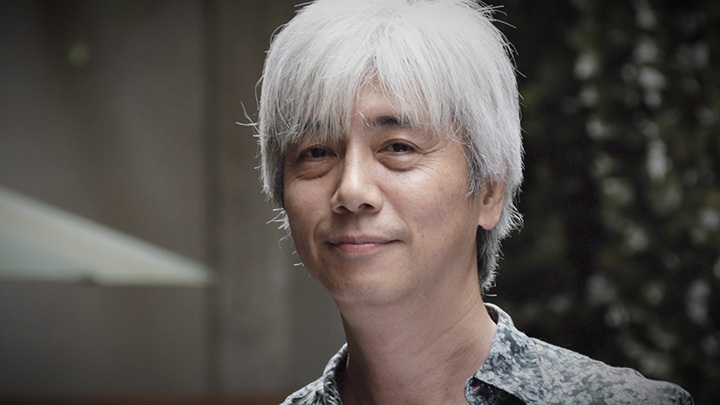 After building up his career at TV commercial production and CGI production (buildup・GONZO・FRAMEWORKS ENTERTAINMENT), founded Wonderium Inc. at 2004. Worked as director and producer for many CGI projects. Developing original contents from the starting of the company, which is now proceeding as Hollywood movie, novel, and TV animation. Representative works are: Prayer Beads (2004), GUNDAM EVOLVE../12 (2007), Gundam Reconguista in G FROM THE PAST TO THE FUTURE (2015). Also have worked for STARSHIP TROOPERS: INVASION (2012) and Appleseed Alpha (2014) as CGI Producer.